Interested in retro gaming and don't know where to start? 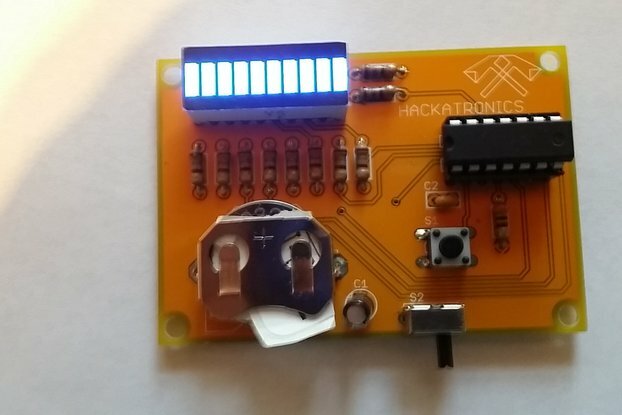 Want to build your own computer kit that harkens back to the early days of personal computing? Want to learn more about the 6502, the chip that started it all? 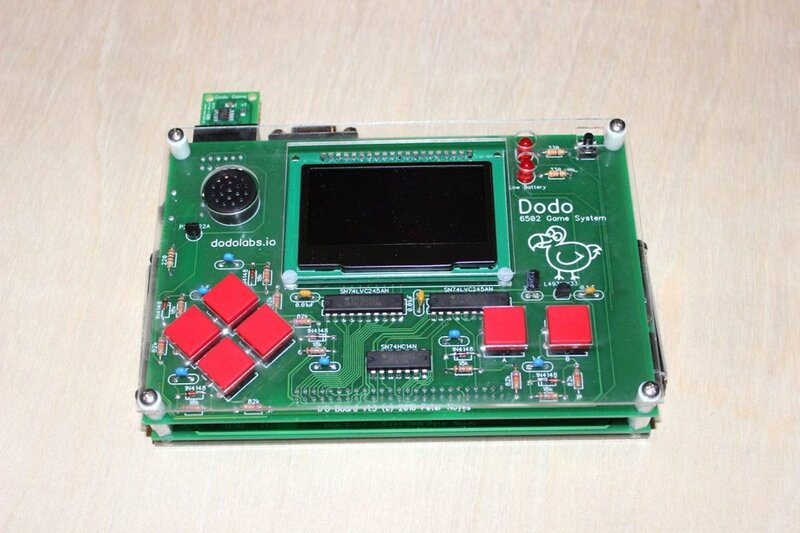 Meet Dodo: a complete 6502 handheld game system kit that includes everything you need to get started in retro game development. 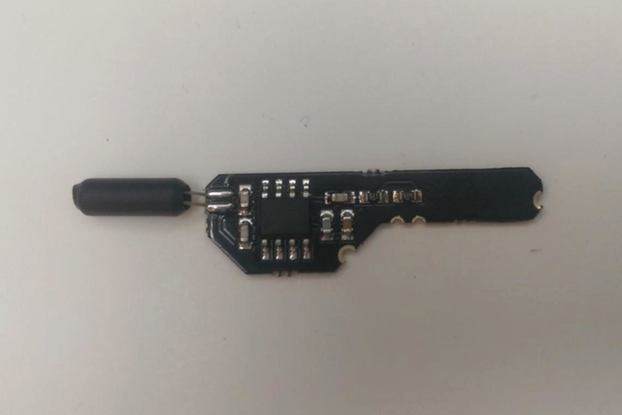 All components are through hole and easy to solder. Included are a whopping 14 ICs, OLED Screen, game cartridge and connector, DB9 connector, speaker, volume potentiometer, buttons, battery holders, PCBs and an acrylic case. The ROM comes pre-programmed with system firmware that exposes a game API (using either C or assembly). Click here to see a game in action and browse the API. Click here to see the assembly instructions. Dodo was born as a fun DIY project on hackaday.io that was built to satisfy the urge to design and build a single board computer from the ground up. For Dodo the goal was to do more than just get some simple programs working on a terminal - it is a complete game system that utilizes a modern development platform. Games are written and tested on the web for quick iteration that makes it fun and frustration free to get games up and running quickly. 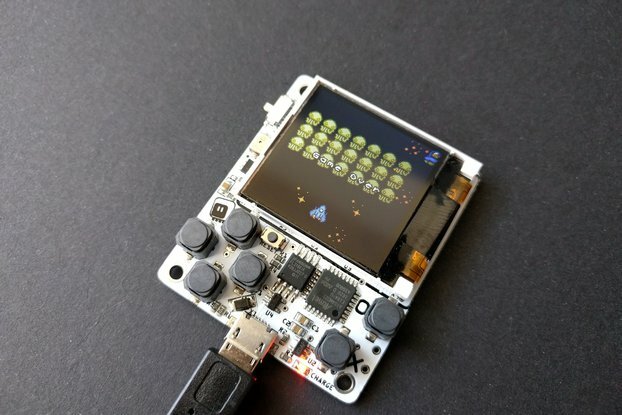 There is also a growing collection of games to play right away including Tetris, Space Invaders, Nibbles, and 0xDEADBEEF, Dodo's first exclusive! The only software that needs to be installed is a Chrome App.